Improve interoperability and data sharing. Stronger federal requirements are needed to ensure that genomic and other health data can be retrieved and compared across health record systems. Bottom-up, patient-driven reforms, such as giving patients (and their providers) a right to access and share interoperable health data, would incentivize standard setting and save lives. Engage patients. The public and private sectors share an interest in raising the tone of discourse on the role that genomics and other big-data applications might play in revolutionizing our expensive and underperforming health system. As the true customers of health care, consumers—especially patients desperately waiting for breakthrough cures—must be brought into this dialogue. Re-think privacy law. 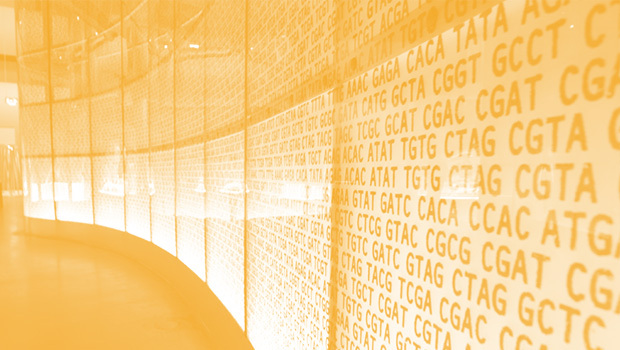 The strict privacy requirements of the Health Information Portability and Accountability Act and complementary federal and state laws, including the Common Rule, present formidable obstacles to realizing the potential of genomic medicine. It is time to reassess the costs and benefits of these policies in light of recent scientific and technical advances, and to consider less burdensome models for protecting privacy. This white paper is the product of a December 11, 2014, symposium in Washington, D.C., co-hosted by Health IT Now and the Center for Data Innovation, to examine the role of big data analytics in genomic research. It is intended to assist policymakers as they dig through the policy and practical issues associated with precision medicine, and provide actionable policy options as Congress and the Administration seek to foster precision medicine treatments aided by innovative technologies and data.